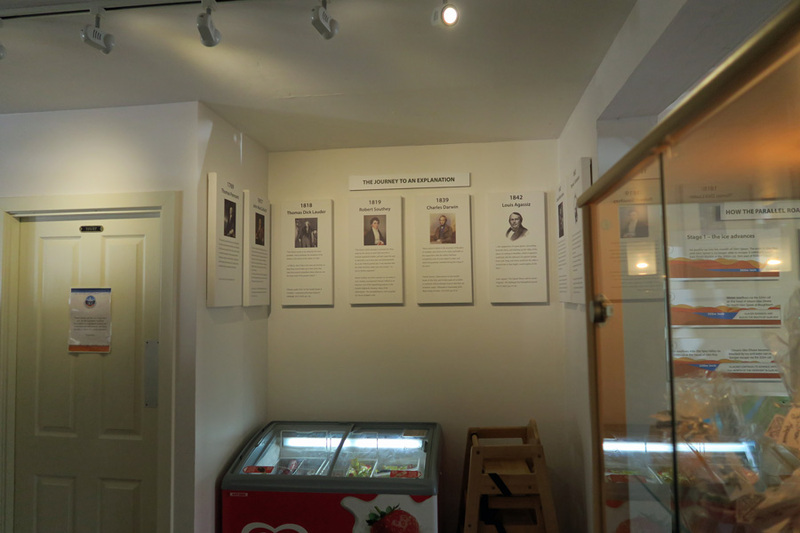 A series of display boards in the Hub provide a fascinatiing insight into the origins of, and scientific debate, about the Parallel Roads. 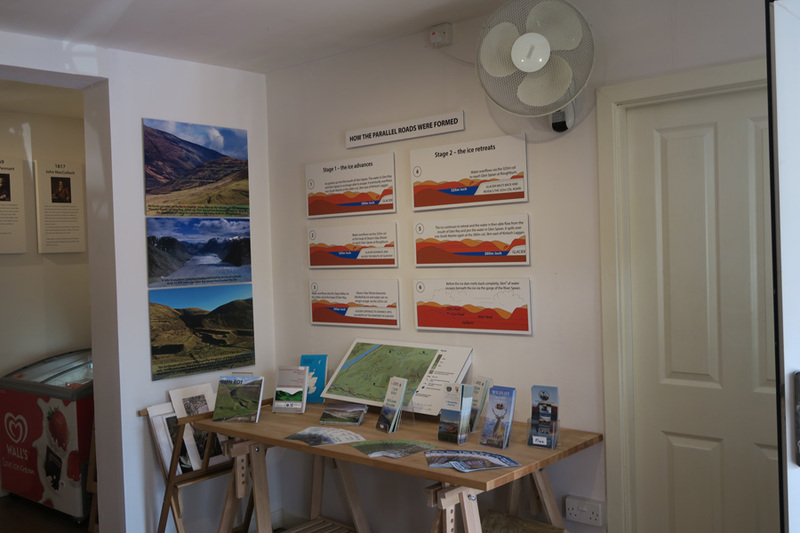 The hub also serves as a start point for some of the local walks and Lochaber Geopark events. 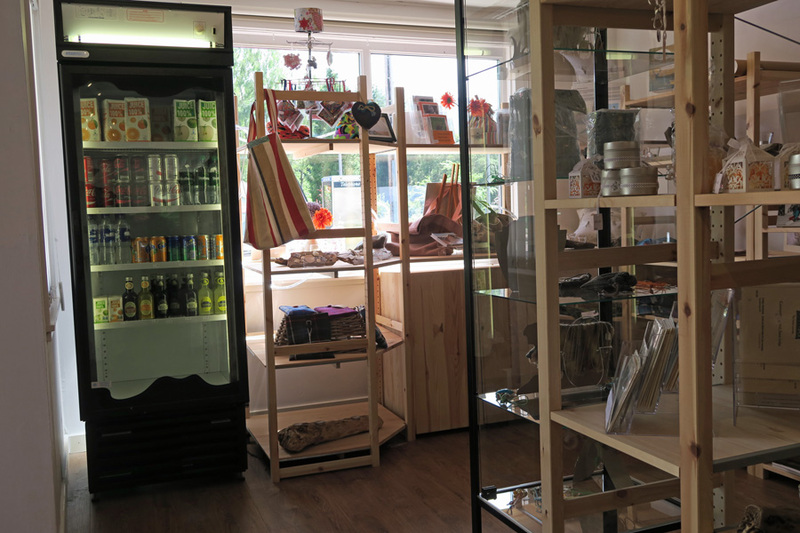 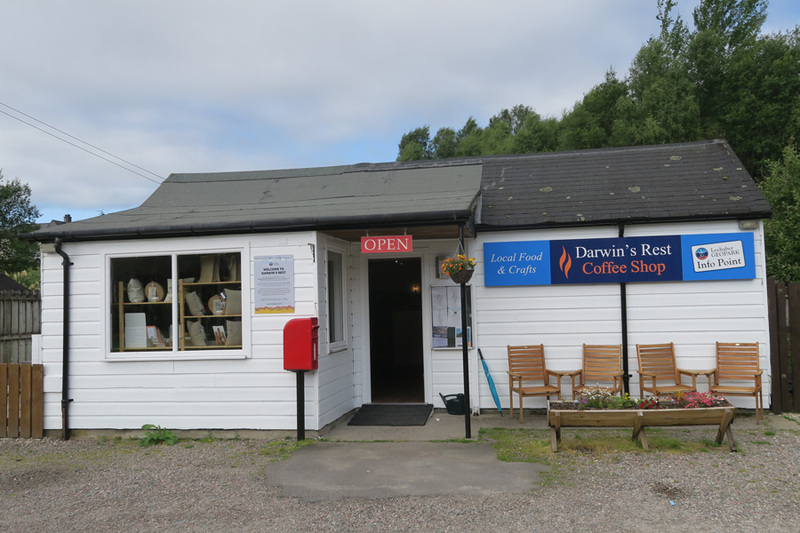 The craft shops offers a selection of local traditional Highland crafts and produce. 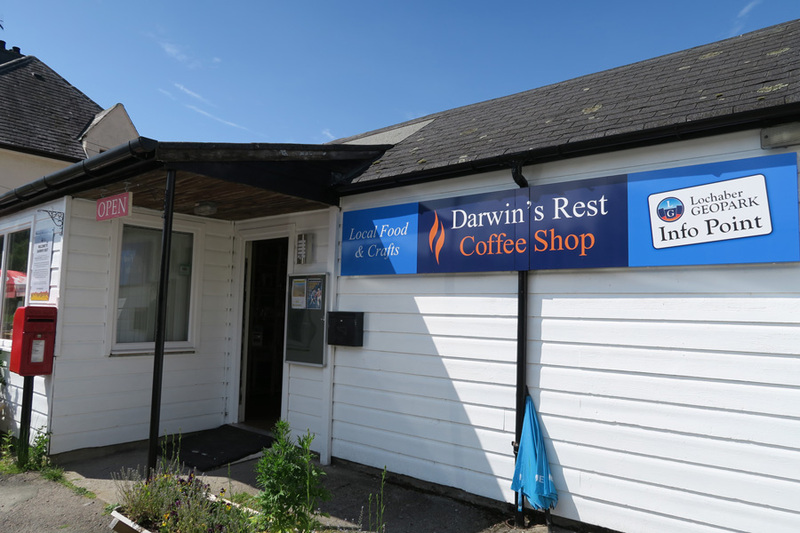 The coffee shops serves lunches and a selection of beverages.